Letters Transitions is a dynamically animated After Effects template that contains a fantastic collection of cool looking transitioning effects. They’re so easy to use, simply drag and drop in your new media and hit render. A great way to show off your new products, portfolio, sports and fashion photos. Impress your audience with this professionally designed and elegantly animated AE template. No plugins required. 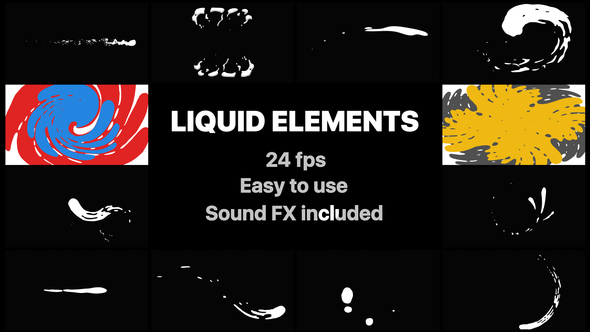 Liquid Elements And Transitions is amazing collections of Flash FX liquid shape elements and cartoon liquid transitions for your work. Hand drawn and frame by frame animation. Over 120 hours of work in one After Effects project. 100% vector, so you can change resolution without losing quality. Easy to edit and change colors. Impress your clients with fresh and modern animated elements. Combine the elements and create unique title and logo animation. Use it for your photo and video slideshows, lifestyle, motion graphics, promotional, vlogs, kids show and music clips, explainer, cartoons, invitation and more. 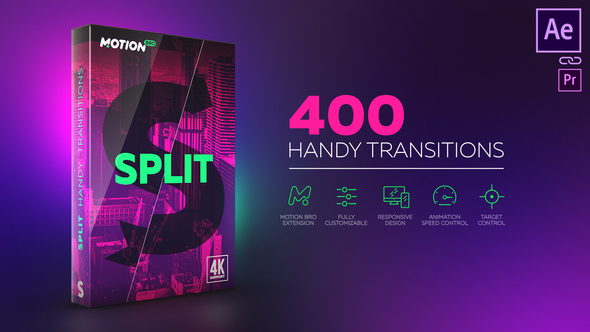 Split Handy Transitions have been carefully crafted so that they are super-easy to use for all skill levels – simply place a transition-layer at the junction of the two scenes and everything is ready to roll. All transitions work without the need to do Pre-compose or Media Placeholders. Transformed any content, that is placed underneath the transition layer. 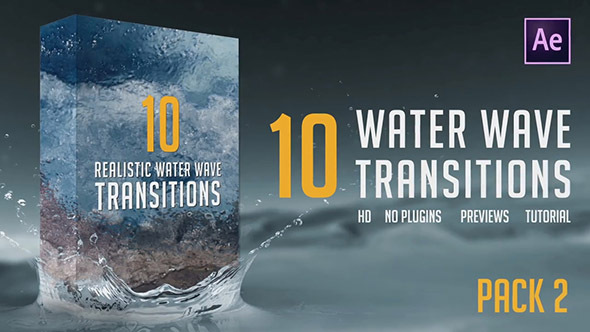 Water Wave Transitions Pack 2 is an outstanding After Effects template with 10 beautiful looking and elegantly animated transitioning effects that come crashing in from a variety of different directions with cool effects that seamless blend in and reveal your images. A neat way to show off your traveling, trips and vacation photos. There’s a handy video tutorial included where I have covered how to use this template. Available in HD. 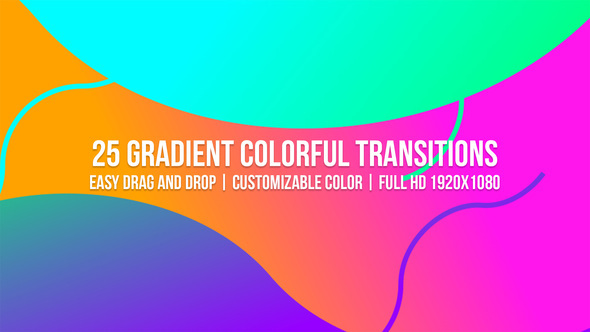 Transitions is a wicked After Effects template that allows you to create your own unique looking and dynamically animated videos. They’re so easy to use and they come in a range of different styles including; camera, shape, slice, glitch and brush. A neat way to show off your new products, portfolio, extreme sports, traveling, vacations, food and fashion photos. 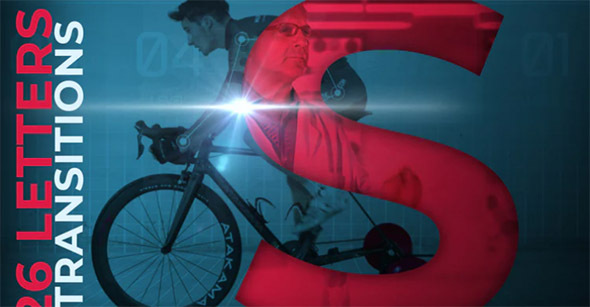 Impress your audience with this professionally designed and creatively animated AE template. No plugins required.